We're certainly going to miss the combination of Sebastian Vettel and Kimi Raikkonen as teammates at Ferrari. The understated laughs, the on-track battles and more! 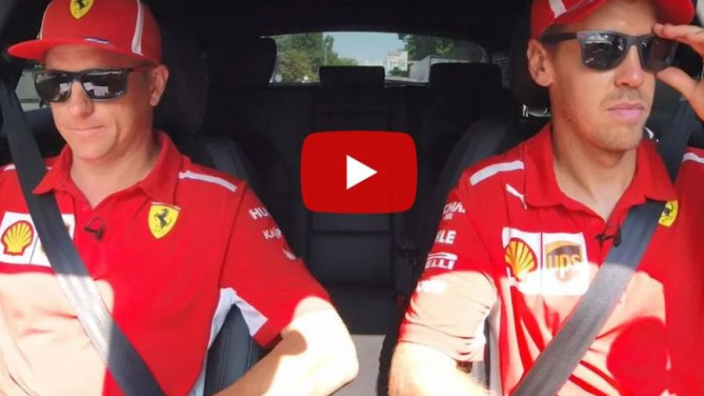 As the Iceman switches to Sauber for the 2019 season, Scuderia sponsors Shell shared their final roadtrip together in red.